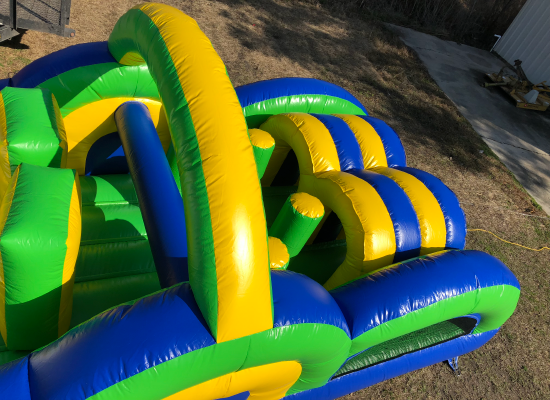 You will be amazed how many hours of entertainment this inflatable will provide for everyone at your party! 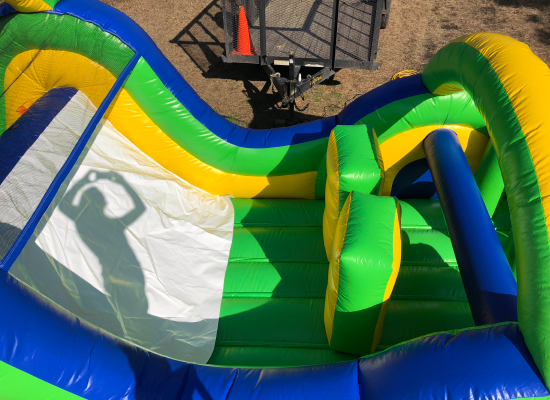 Climb into the Green Machine and run into a maze of obstacles. 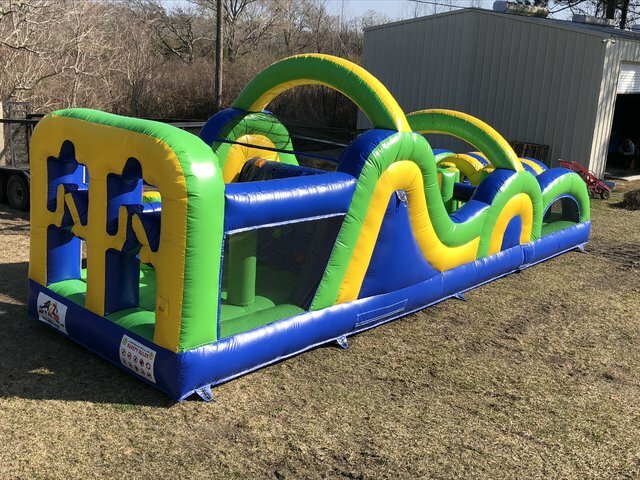 Race through this 33 foot monster and celebrate at the end. 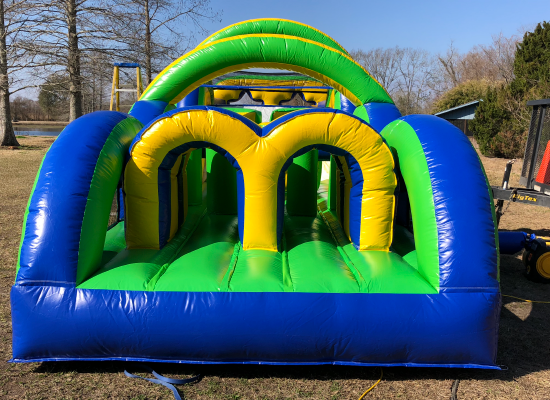 Great fun for all ages!!! 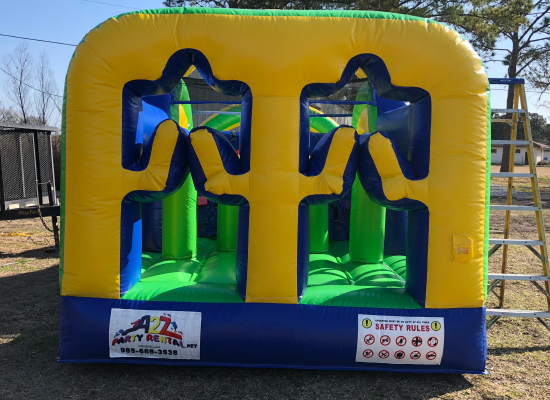 It measures 33x10x11FT & you can rent it for only $225.00 a day!